When thinking of suitable materials for armor one would not usually think of soft light silk. 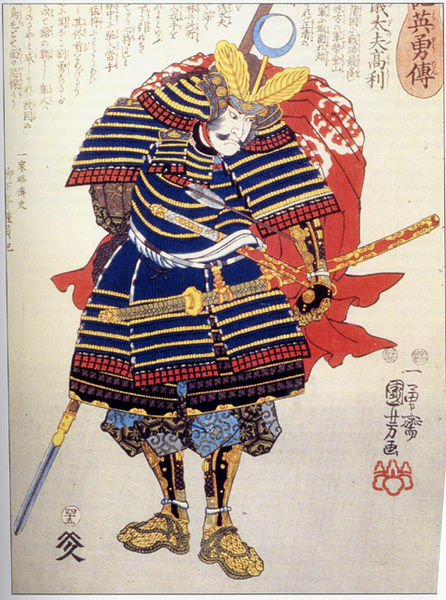 The Samurai had an ingenious fabric invention that actually deflected arrows in battle. Horo is a light fabric cape / cloak that inflates like a balloon behind the wearer while riding a horse. Amazingly, the bag of air acts almost like a cushion for the arrow to bounce off of. Various fabrics were used. Here you can see a very informative example and test run of how this works with a silk horo. (Starts 2min30sec into vid.). First used in early 1100s this is an ancient and traditional protector. Japanese archery is still practiced today as an art form and horo are still worn ceremoniously. Perhaps one day I will find one in my antique textile searches. If so, you will be sure to find it in FurugiStar. For more information on horo check wikipedia. Zoukin (雑巾) are traditional Japanese cleaning cloths. Layers of cloth are hand stitched together with a sashiko stitch. You may have seen the image of school children holding the cloth against the floor and running up and down in systematic straight lines. This is known as zoukin gake and is a great way to make cleaning fun. Of course, they are used at by all ages at home or elsewhere. Vintage zoukin are very collectible. Often, they are made with high quality fabric such as aizome (indigo cotton) and kasuri (ikat). High quality fabrics such as these were never thrown away. To learn more about the tradition of mottainai (no waste) read my post on boro. Collectors use zoukin in many ways. Those with interesting designs can be framed and hung on the wall. They make interesting place mats at the table. If you have a special ornament, seat it on a zoukin. Each one is hand made at home and totally original. It is common for very skilled stitching to be used. Perhaps the fabric was once part of a kimono that was repaired over and over again. The original patchwork could still be seen. I have a collection of zoukin in my shop, FurugiStar. 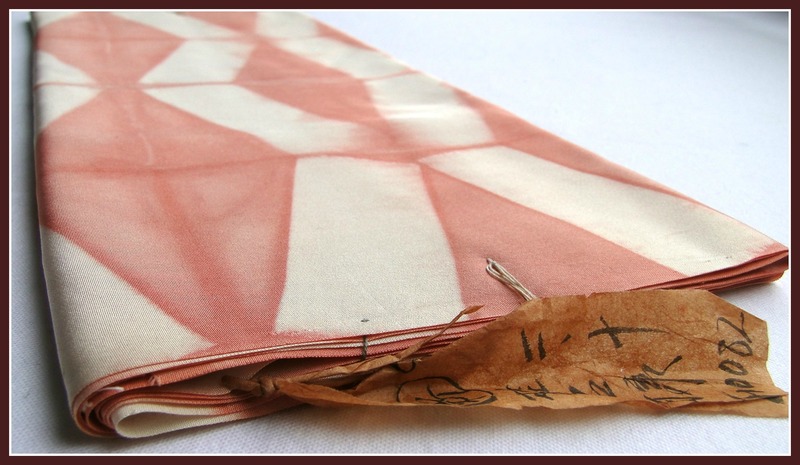 Stop by and take a look at all of my antique Japanese textiles. Looking for a peaceful retreat from Tokyo, I headed to the Izu Peninsular. I found Ks House in Ito. An historical maze of wood, stone and tatami. Looking out from the balcony of my room over the river, I had no idea the very next day I would be sailing down it inside a wooden tub! Chuo Cinema, Sangenjaya is the perfect place to chill out after a long day. Tucked away behind the main street it is easily missed, but I am so glad I found it. There are no premieres here I am afraid. 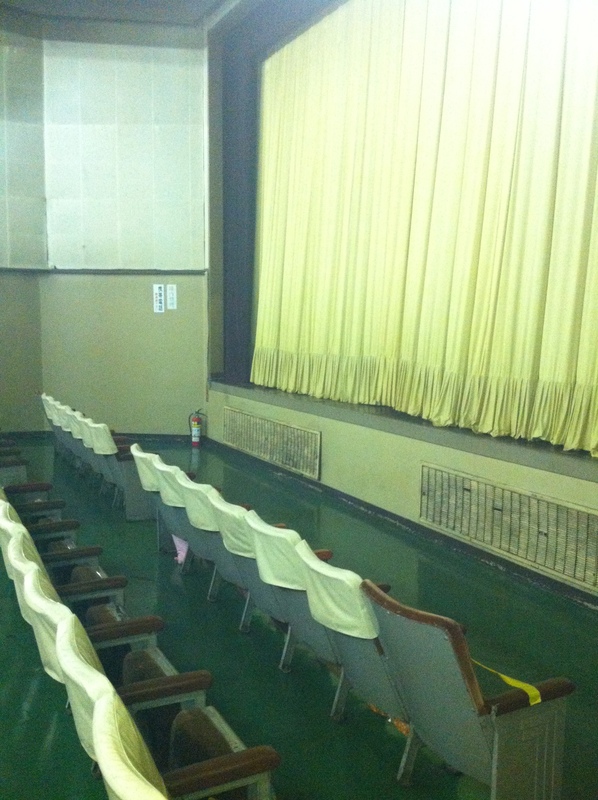 Usually, films that have just been released for rental are shown. But, the film adds up to only half of the reason to visit.